Kaze first shared the Japanese trailer of Rurouni Kenshin here last December. 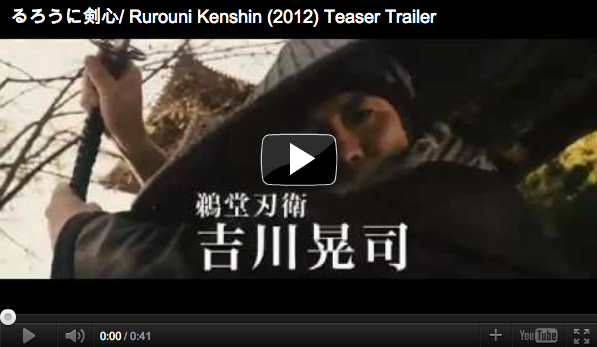 And now, finally; Rurouni Kenshin will be arriving at the big screens in Singapore on 29 November 2012! In a joint promotion with Rurouni Kenshin the Movie, Otaku House will be giving away FREE MOVIE TICKETS! !